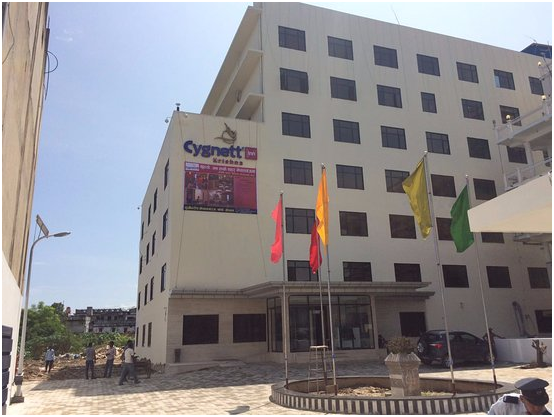 Soon there will be a new casino in Gangtok. The casino operator Golden Play Pvt Ltd has been given the license to launch a new casino in a hotel in the capital of the Indian state of Sikkim. 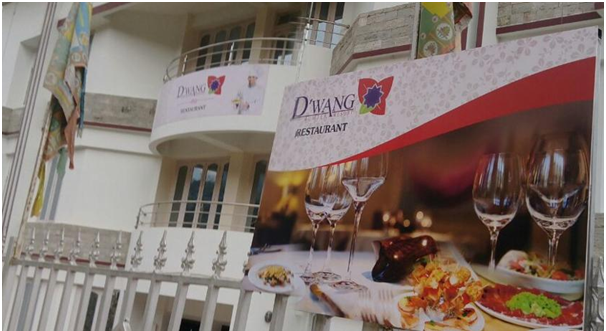 According to the recent news Golden Play, which is a subsidiary of Mumbai-based Golden Gaming International, has been issued a provisional license to set up a 12k-square-foot casino in the Hotel D’Wang in Gangtok’s Deorali area. Also according to the Golden Play director Manoj Sethi the provisional license gives the company six months in which to establish the necessary infrastructure and then apply for a permanent casino license and the plan was to have the casino ready to roll by April 2018. 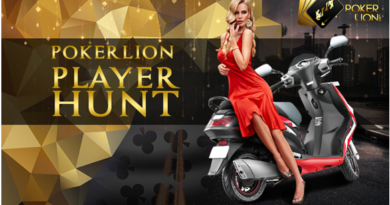 Remember Sikkim is one of only three Indian jurisdictions in which such casino and gambling is permitted, and Golden Play’s launch will bring the state’s total number of casinos to four. 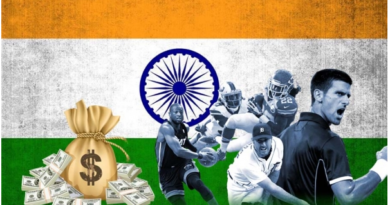 Golden Gaming already has a presence in Sikkim, having launched digital gaming and sports betting operations in the state last year. 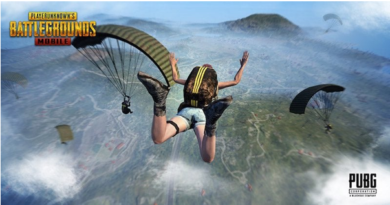 Unlike rival Essel Group, which shut its digital gaming operations in Sikkim due to commercial difficulties, the “good response” to Golden Gaming’s operations convinced the company to branch out into live casino gaming. 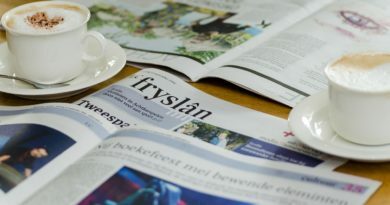 Golden Play is also hoping to expand across the border in neighbouring Nepal and the company was waiting on Nepalese authorities to approve the company’s proposal to open a casino in the Hotel Cygnett Inn Krishna in Nepalgunj near the Indian state of Uttar Pradesh which is about 185 kilometers from Lucknow the UP state capital. Assuming all goes to plan, the company hopes to launch its Nepalese operation by mid-2018. Nepal’s casino industry is currently in an expansionist mood, with Golden Gaming rival Delta Corp having recently announced a deal to run a casino in a hotel in the capital Kathmandu. Silver Heritage Group’s swanky new Tiger Palace Resorts Bhairahawa Road Tilottama is currently awaiting final approval to open its gaming floor to well-heeled international tourists. In the meantime it was also reported that the police had arrested 19 individuals during a raid on the Casino Mahjong in Kathmandu after getting a tip that casino staff were helping local residents circumvent the Gambling Act, 1963’s provision that bars locals from gambling in casinos. Eleven of the detained individuals were Casino Mahjong staff who’d been complicit in the other eight individuals getting their gamble on. Some of the gamblers were found to have been issued with fake casino staff ID cards. Police also confiscated cash and casino chips the gamblers had on their person at the time of the raid. Casino Mahjong in the Mayfair Resort, Casino Deltin in the WelcomHeritage Denzong Regency and Casino Sikkim in the Royal Plaza Hotel are the three casinos that are currently operational in the Sikkim state. 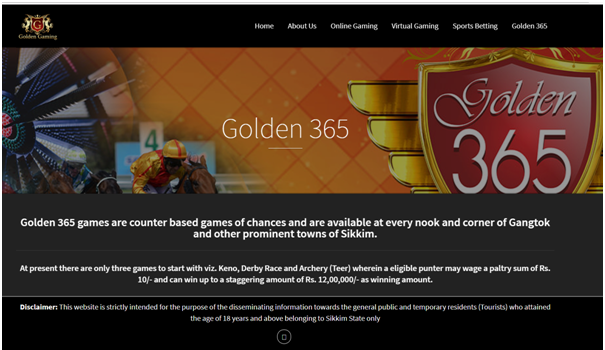 Golden Gaming is the only company which is currently operating online gaming and betting parlours in the state. It is learnt that another license holder, EGT Entertainment (part of the Essel Group) has stopped their virtual horse-racing, keno and online gaming operations in the state due to commercial difficulties. 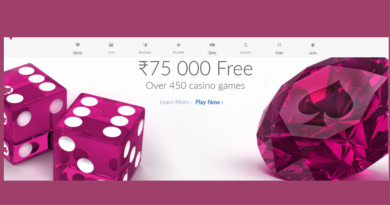 ← Can I play Kerala online lottery from West Bengal?